When it was announced that a prequel to The Shining was in the works it was rightfully met with trepidation. Stanley Kubrick’s classic tale of madness is perfect all on its own. 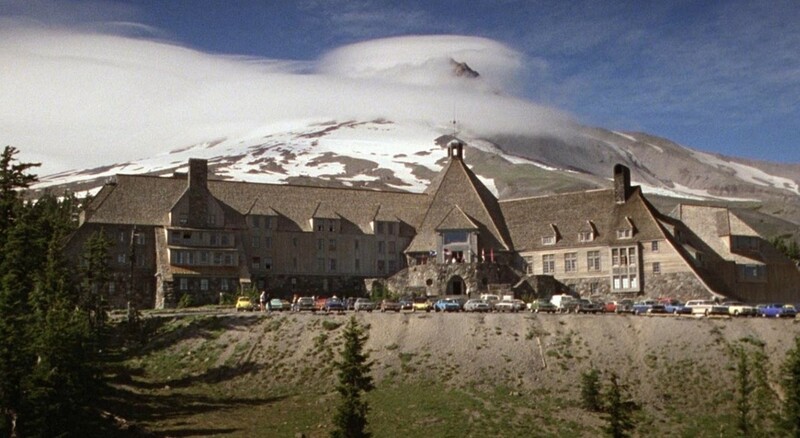 But Warner Bros is doing its damnedest to make sure this movie, titled The Overlook Hotel, stands on its own and isn’t played out like your average origin story. And the studio wants to assure fans that the way the film is being handled is with the utmost care. First it’s in the scripting. The story is based on Stephen King’s deleted prologue, called “Before The Play” and was written by The Walking Dead showrunner Glenn Mazzara. The next shot in the one-two punch is the directing. Over the summer it was reported that Mark Romanek would helm the film. The man behind films like One Hour Photo and Never Let Me Go has a unique vision and if left to his own devices could produce an interesting piece of work. One of the things that’s amazing about [Mark] is that he’s a strong filmmaker with his own convictions, and Mark is gonna make the movie Mark is gonna make… I think there’s something wonderful about a director who says, ‘No, this is the film.’ Fincher was the same way. It’s like, ‘This is the movie I wanna make. If you don’t wanna make that movie, that’s totally cool, then we won’t make the movie.’ And now as someone who’s directed a film, that’s kinda what you want. You want the captain of the ship to be like, ‘I know what the film is, I know how to make it, let’s go do it. You want a real filmmaker like Mark doing it… Honestly I think people will really be excited about it, because it’s not like ’20 Years Before The Shining!’. I don’t want to give too much away about the story but the way Glen cracked it and the way Mark has sort of cracked it, it’s completely its own film, which I think is super smart. It’s not like, ‘When Scatman Crothers was young, he…’ it’s not that. It’s good to know that a studio will still get behind a filmmaker when they have a vision and let him see it out. But as the saying goes “Talk is cheap.” We’ll see just how far WB is willing to let Roamnek go when we get the final vision on the big screen. This entry was posted in Breaking News, Film and tagged glen mazzara, mark romanek, The Overlook Hotel, The Shining. Bookmark the permalink. Will the New ‘Spider-Man’ Film an “Ultimate” Edge? ?